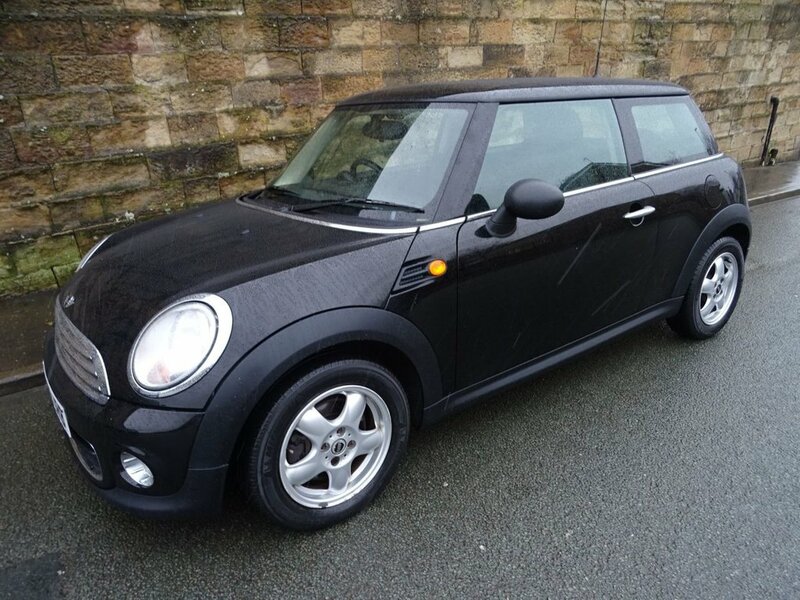 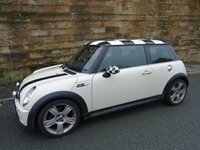 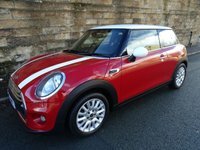 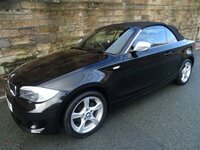 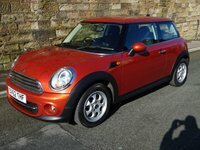  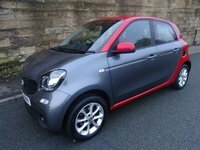 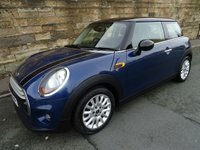 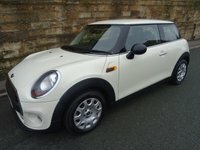 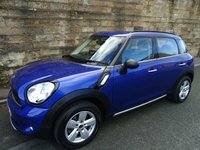 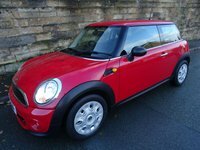 A superb Example Of This Popular Small Car With Service History And 2 Remote Keys. 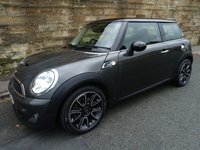 Midnight Black Metallic paintwork With Cosmos Black Cloth Upholstery,Mini 5 Start Spooler 100 alloy wheels. 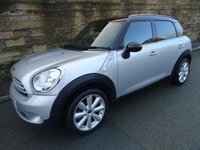 A Great Spec Which Includes Hands-Free Bluetooth Telephone Connectivity,Pepper Pack,Chrome Line Exterior Package,Electric Heated Door Mirrors,Automatic Air Conditioning,Front Fog Lights,Radio Mini Boost CD Player,Leather Steering Wheel,Storage Compartment Package,Interior lights Package, Remote Central Locking With 2 remote Keys And Much More.